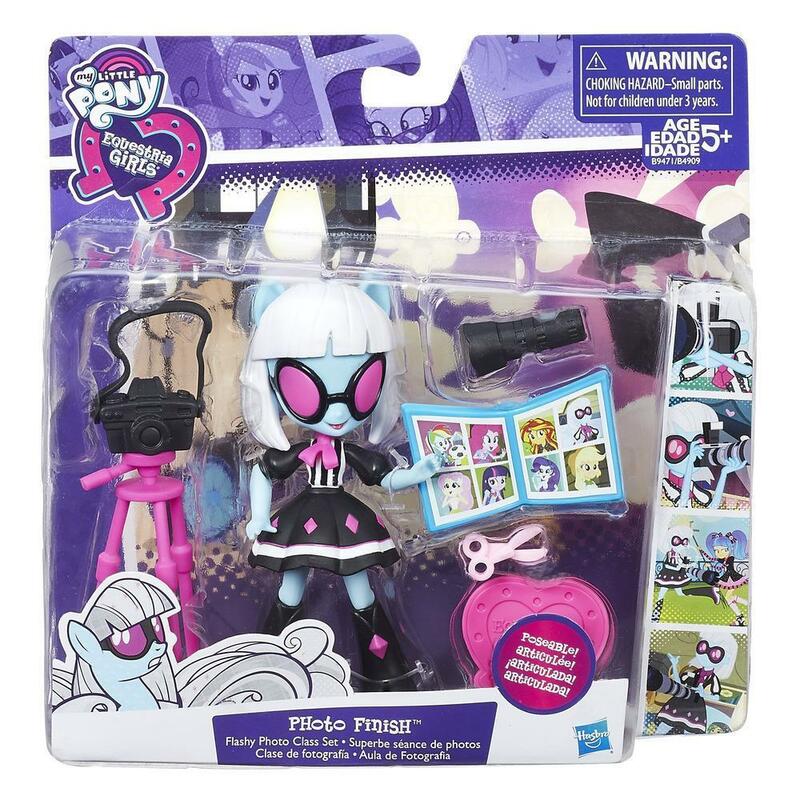 50% of people buy My Little Pony: Equestria Girls Minis - Flashy - Photo Finish Class and My Little Pony: Guardians of Harmony - DJ Pon-3 Fan Series Figure. Ready for the best yearbook photo shoot ever? 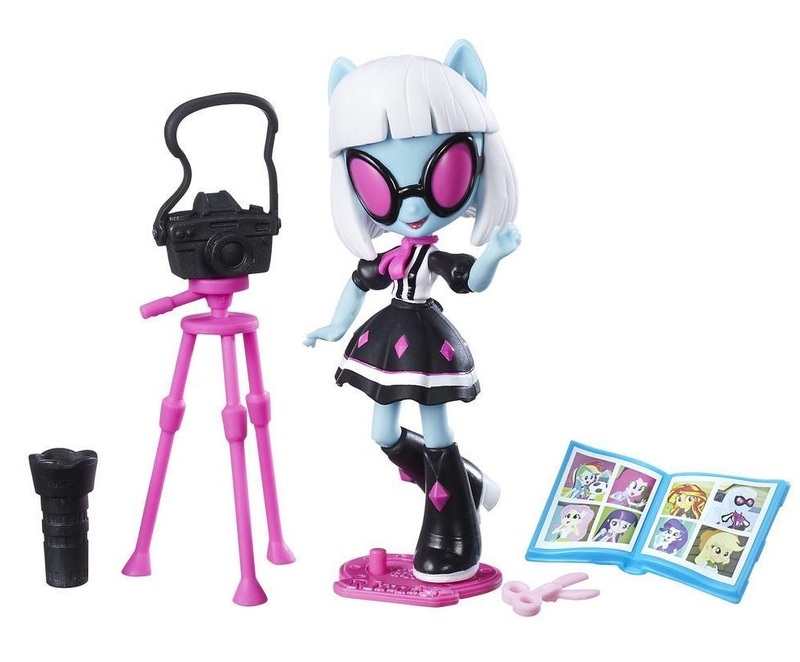 It's time to show some school spirit with this My Little Pony Equestria Girls Minis Photo Finish Flashy Photo Class Set! Imagine snapping cool candids, fashionable portraits, and striking superlatives with this classy, poseable Photo Finish mini-doll. Pretend she’s running the school photo studio with the same sharp eye she has on the show! With 8 included accessories, there are many fun and exciting scenarios to play out. Whatever the subject, Photo Finish will capture the magic! Includes doll, doll stand, and 8 accessories.